Before falling seriously ill, Neeraj Vora was working on the third instalment of the Hera Pheri franchise. 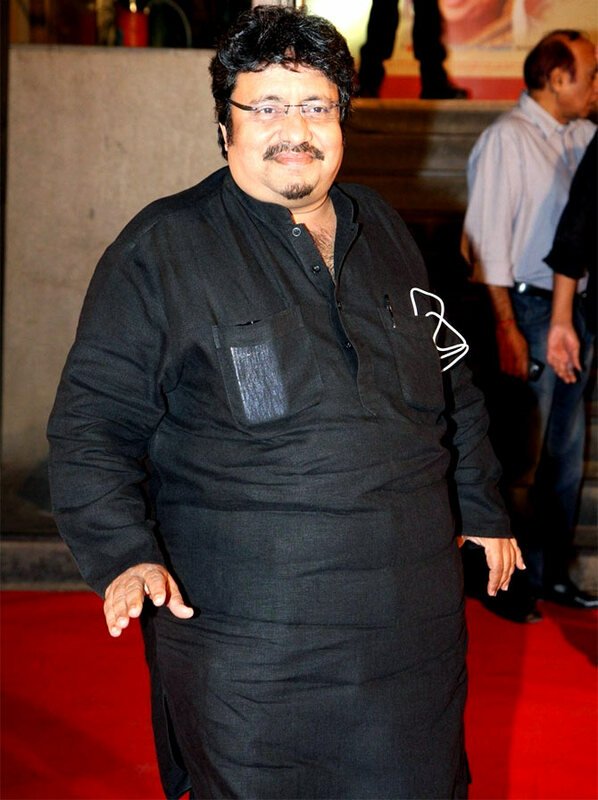 Bollywood actor, writer and director Neeraj Vora, known for films like Satya, Phir Hera Pheri, Daud, passed away on Thursday, December 14, after being in coma for over a year. He was 54. Vora had been living in a makeshift ICU at producer Firoz Nadiadwala's Mumbai home since October 2016 after slipping into a coma following a heart attack and stroke. When his health deteriorated on Wednesday night, Vora was taken to hospital where he passed away. Vora began working in the late 1980s on television shows including Shah Rukh Khan's Circus. His first professional acting assignment was in Ketan Mehta's Holi, which also starred Aamir Khan. He went on to star in films like Rangeela for which he also wrote the dialogues, Raju Ban Gaya Gentleman, Akele Hum Akele Tum, Daud, Virasat, Mann and Company. His last film as an actor was the Anil Kapoor-starrer Welcome Back in 2015. Vora also wrote the first part of the Hera Pheri series (2000), Golmaal (2006) and Daud (1997). His directing credits included Khiladi 420 and Phir Hera Pheri. 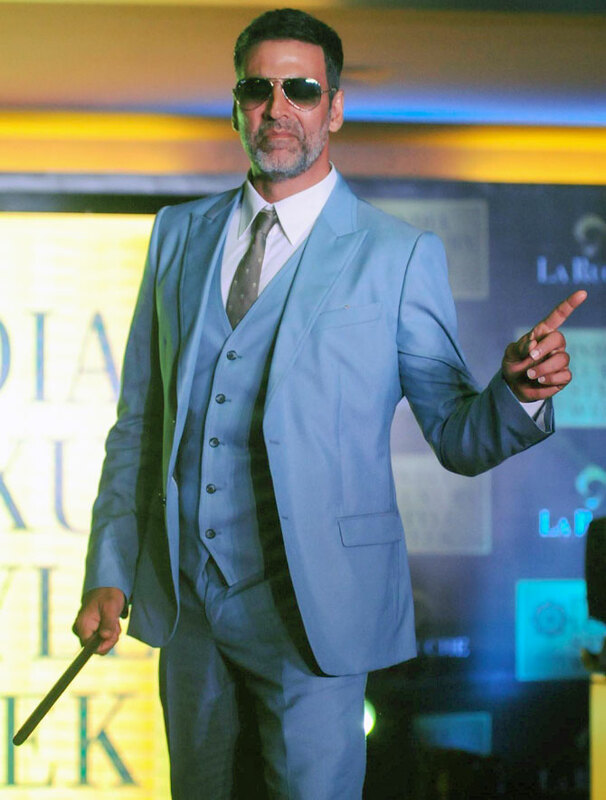 Before falling seriously ill, Vora was working on the third instalment of the Hera Pheri franchise. Paresh Rawal: Neeraj Vora - The writer n director of Phir Hera Pheri n many hit films is no more ...Aum Shanti . Milap Zaveri: RIP Neeraj Vora sir. You will surely make the Heavens laugh. Rahul Dholakia: #neerajvora one of India's finest humorist screenwriter is no more. he was a friend, relative and also the writer of my first KHDBB- R.I.P. Vivek Agnihotri: RIP Neeraj Vora. The smiles you brought in this world will always stay with your films. Sanjay Chhel: Goodbye my Genius Dost, my Brother, my Godfather #NeerajVora. Impossible to think my life without you.